Do not apply pressure to the receiver. 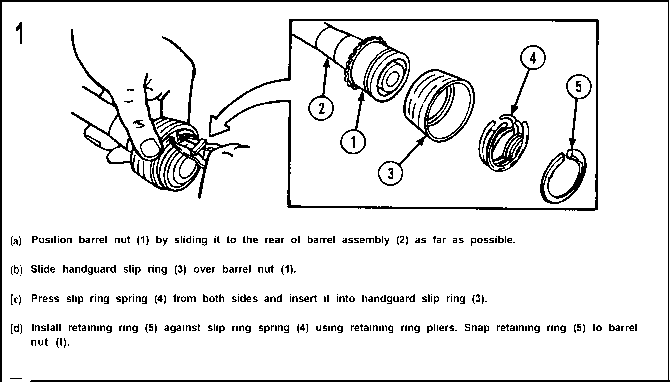 (g) If gage still will not pass through the barrel, perform step (b) to determine direction of bend. 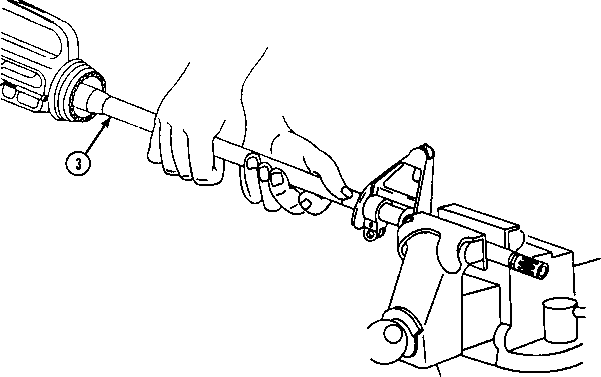 If the barrel is still bent in the same direction as before, perform steps (c) through (f) using slightly more force. If the barrel is now bent in the opposite direction, replace the barrel. (i) If the barrel has been straightened, the rifle must be targeted (p 3-39).